Alcohol-free! 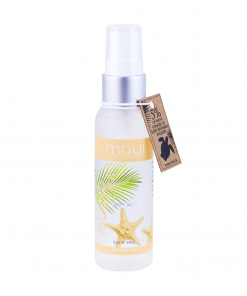 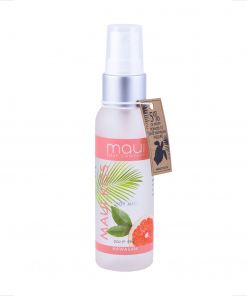 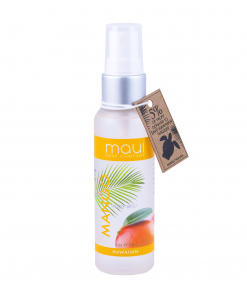 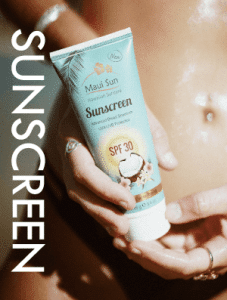 Maui Soap Co. hydrating body mists enriched with oils of kukui, coconut and macadamia oil for that sunset glow. 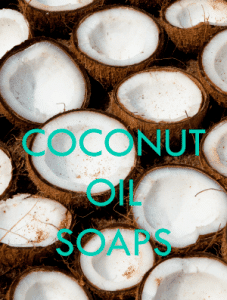 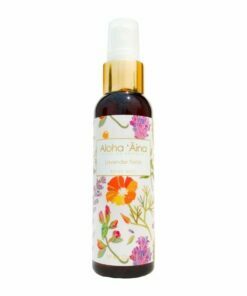 A better way to scent your body than perfumes because it doesn’t dry out your skin like most, leaving skin feeling nourished and hydrated. 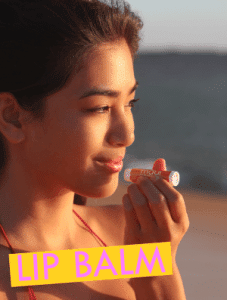 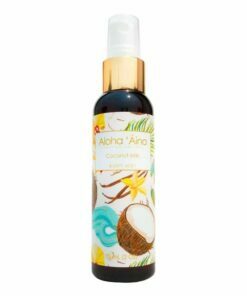 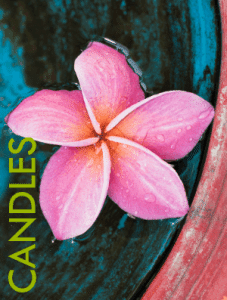 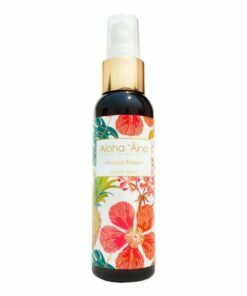 Also a great as a room spray so you can fill your home with the tropical scents of Hawaii.